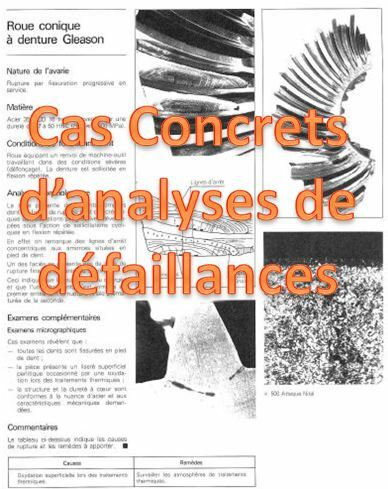 A publication in « Case Studies in Engineering Failure Analysiss, october 2014. Failure analyses of weld joint between the nozzle and the head of the reactor made of 2205 duplex stainless steel was performed by optical microscopy (OM) and scanning electron microscopy (SEM). Cracks were found in HAZ of the weld. The depth of the cracks is equal to the thickness of the inner weld. 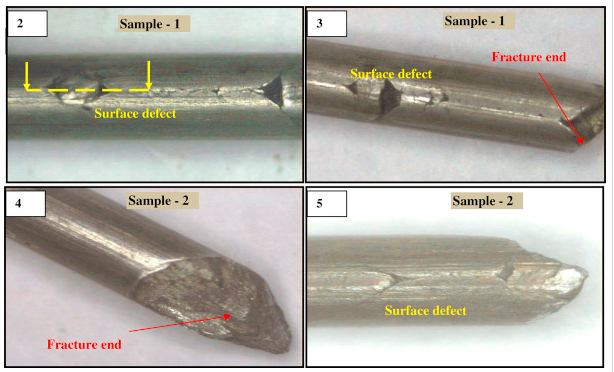 Localized uneven distribution of ferrite/austenite with 80-90% ferrite in weld is found. Results show that the cracks occurred along columnar granular with cleavage fracture. Poor weld process probably results in these cracks. 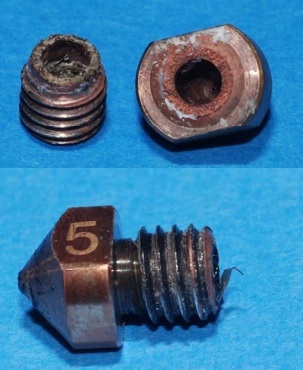 A new case studie in engineering failure analysis published on SienceDirect.com. 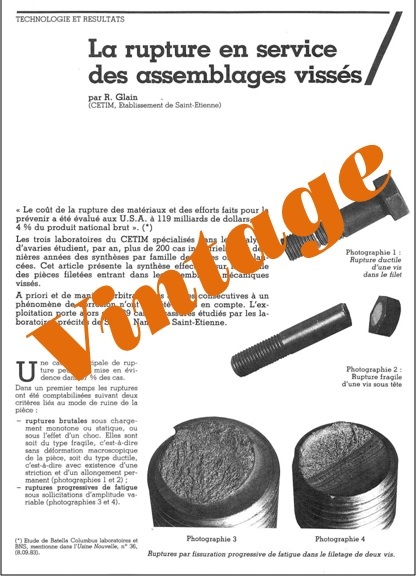 The present article highlights failure investigation of the pulleys during a press-fit assembling process. Pulleys are used to transmit power between rotational mechanical elements. It was found that cooperative influence of higher carbon content with combination of elongated sulphides is reason for pulleys cracking. Steel cleanliness and homogeneous structure is an important factor for users of steel. The success of production process is connected with the optimal quality of steel.